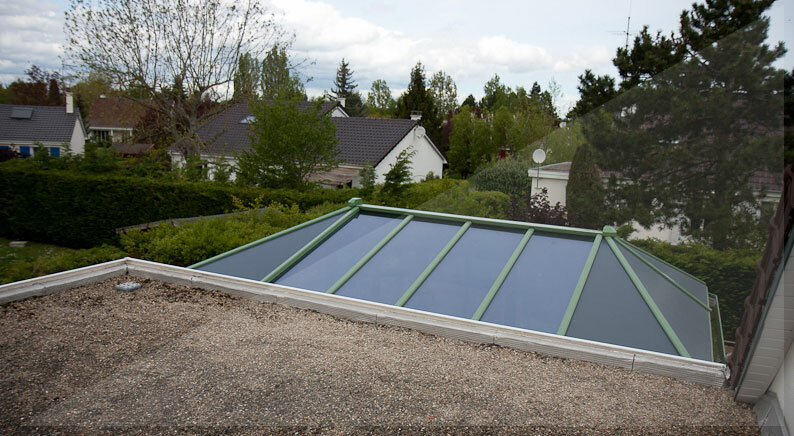 SATER SUNPROTECTION SCREENS introduces the HORIZONTAL SUNSHADE: zenithal sunprotection using a revolutionary new technology: a combination of our well-known Vertical External screens technology and a tension system. The result is exceptional fabric tension. Flapping and ruptured fabrics are a thing of the past. The compact box fits perfectly within every design. 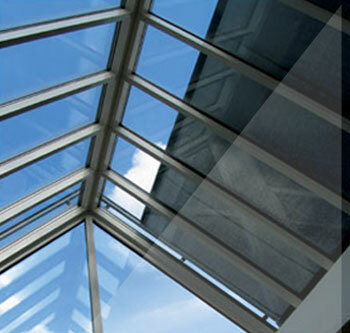 The zenithal sunprotection prevents overheating in light panels, skylights and small conservatories. Complete blackout is possible by means of blackout fabrics whether used inside or outside. SATER Sunprotection-Screens introduces the HORIZONTAL SUNSHADE Max: the first horizontal sunprotection using the Vertical External screens technology that can cover extremely large surfaces. Its combination with the integrated tension system results in an exceptionalfabric tension. Flapping and ruptured fabrics are a thing of the past. 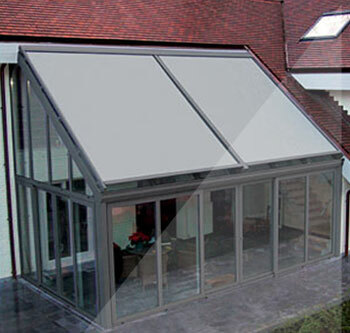 This horizontal sunprotection prevents overheating in large light panels, skylightsand conservatories. Complete blackout is possible by means of blackout fabricswhether used inside or outside – even up to 30 m². 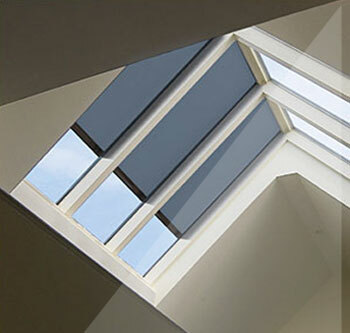 SATER Sunprotection-Screens introduces the HORIZONTAL SUNSHADE Max F (Free). Through our patented solution, this horizontal sunscreen can be integrated in open structures. This offers a wide range of new mounting possibilities that contribute to the SATER Healthy Outdoor Concept. This concept aims to take the outdoor living space to a higher level taking three levels of comfort into account: Physical comfort, Thermal comfort and Visual comfort. 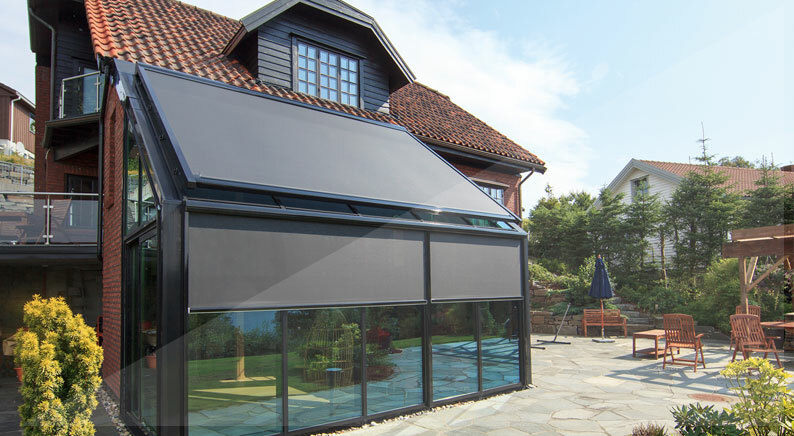 Using the Vertical External screens technology, the HORIZONTAL SUNSHADE Max F can cover extremely large surfaces, up to 25 m2! Its combination with the integrated tension system results in an exceptional fabric tension. As of now, flapping and ruptured screens belong to the past. Horizontal Sunshade helps to achieve a healthy indoor in your veranda. 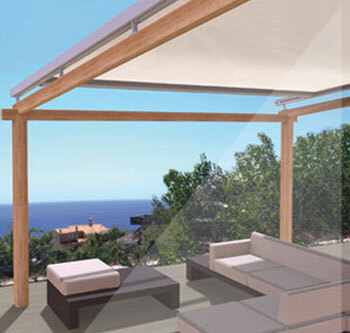 SATER Healthy Veranda Concept, a combination of an outdoor sun protecting screen and ventilation, creates a comfortable living environment in your veranda, regardless of its orientation. With its elegant slim box, Horizontal Sunshade perfectly suits the latest glass construction techniques and is an ideal match with all architectural styles.